CAE Healthcare announced today that it will introduce AthenaTM, the most sophisticated, high-fidelity female patient simulator available today, at the International Meeting on Simulation in Healthcare (IMSH) in San Diego, USA. 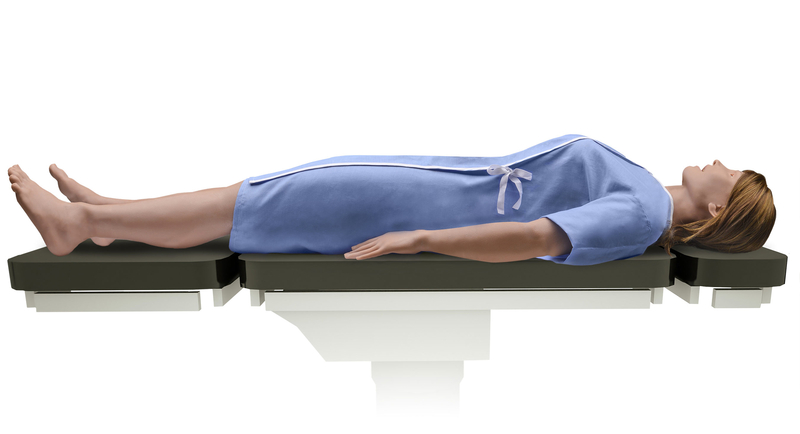 "Other than childbirth simulators, there are no high-fidelity female manikins available to simulation centers," said Dr. Robert Amyot, President of CAE Healthcare. "Athena will add that crucial element of realism and believability to female patient scenarios that is needed to help learners gain confidence, develop critical thinking and master higher level skills through simulation." Athena offers exceptional features and capabilities for healthcare education. With advanced lungs, Athena can be placed on a ventilator for training scenarios. She provides comprehensive cardiovascular education and integrated CPR performance metrics that are compliant with American Heart Association 2015 guidelines. Athena comes programmed with five evidence-based Simulated Clinical Experiences (SCEs), including acute respiratory distress, sepsis and heart failure. She is wireless and tetherless for in situ training or mobile simulation. Athena can be operated with CAE Healthcare's modeled physiology, which responds automatically to treatments and interventions, or with CAE's new Vïvo platform, which allows full instructor control over all of her responses and vital signs. CAE Healthcare will showcase Athena in Booth 600 at the International Meeting for Simulation in Healthcare (IMSH) in San Diego from January 16-20, 2016 and at the Human Patient Simulation Network (HPSN) World conference in Tampa, Florida from February 16-18, 2016. This release was issued to trade media. A high-resolution photo is available for download at www.cae.com/photos.